Keeping your car clean is very important no matter the season of the year, but during winter, it is even more important since road salts can cause corrosion on your car and also provoke other damages. 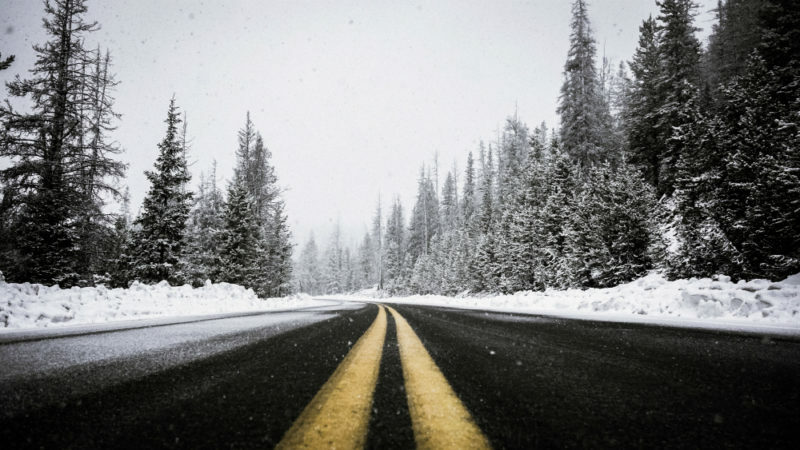 Today we want to write about important steps to follow to keep your car clean during winter time. It is recommended that you wash your car at least once a week during the winter season. It is better to do so during the morning, so you can let your vehicle dry before the evening temperature drops. A good trick is to add baking soda to the water you are going to use to wash your car, to help dissolve dried salt on the surface of your vehicle. Once you finish cleaning and washing your car, it is essential to dry it thoroughly to make sure any residue vanishes and to avoid moisture. Leave the doors and windows open, so the interior of your car dries faster. Finally, wax your vehicle and seal all surfaces to create a protective layer on your vehicle exterior. The wax will help protect your car paint against UV Rays, ice, and road salt. At Allegiance Automotive we are a full-service car care company with many years of experience in the automotive industry. We encourage you to visit our website to learn more about us and our car repair and maintenance services that we offer. Contact us today, so one of our customer care representatives can get in touch with you and help you with your car care needs in Colorado.